Hey all! 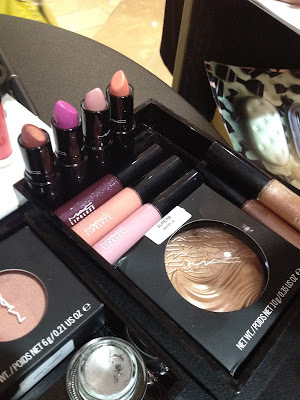 I have a sneak peek of the MAC Glamour Daze collection coming out later next month. 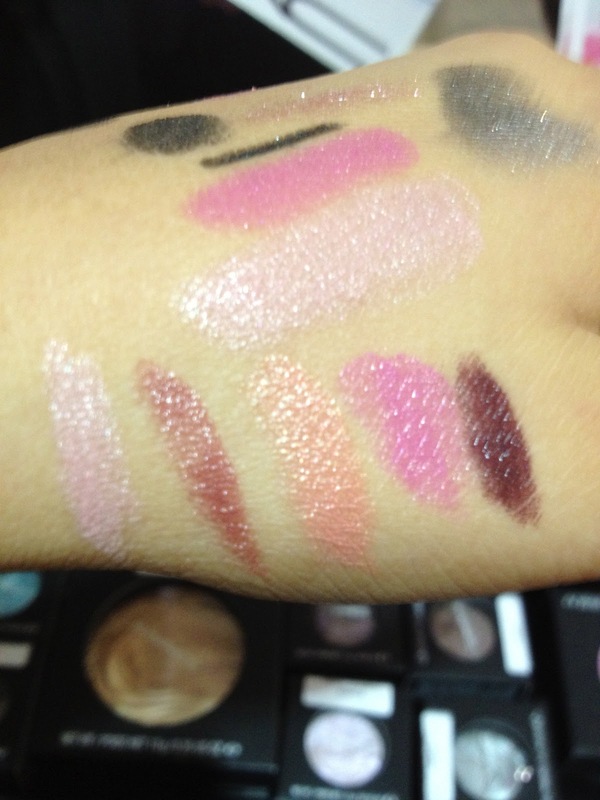 I haven't been able to find many swatches online so I HAD to share. Visit my other blog for more details. Shown above are the fluidlines. 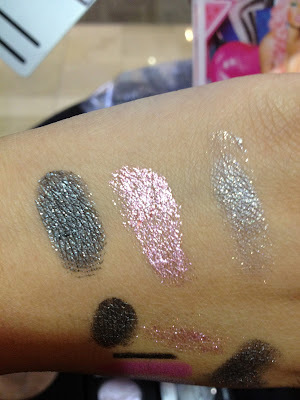 From left to right: Little Black Bow, Feminine Edge and Catch My Eye. From left to right is: Beauty, Glamourdaze, Innocence, Outrageously Fun and Dramatic Encounter. Have a great week! Please visit my new blog, Not So Fashionable, as I update more frequently over there. Hi everyone! 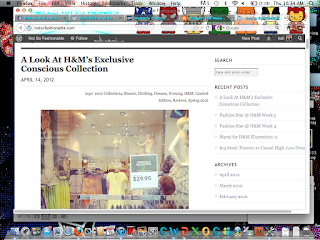 I'm still here but mainly blogging at my other blog Not So Fashionable. I update this blog regularly so if you're interested, please head over there for my posts. It's just been too difficult to keep up 2 blogs. Thanks!